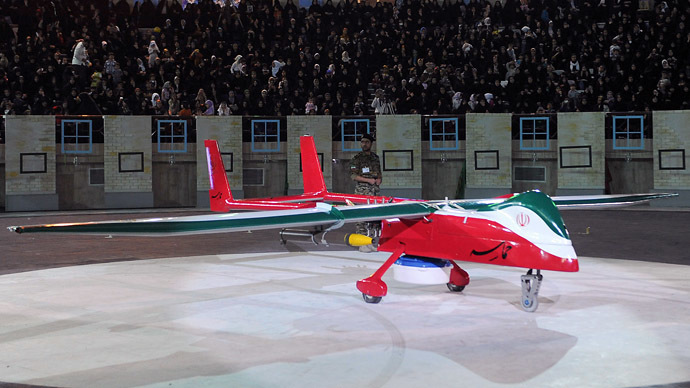 An Iranian copy of a US reconnaissance drone captured in 2011 has carried out its first flight, and the Revolutionary Guards have declared the test a success. "We promised that a model of RQ-170 would fly in the second half of the year, and this has happened. A film of the flight will be released soon," Brigadier General Amir Ali Hajizadeh told the IRNA state news agency. Supreme Leader Ayatollah Ali Khamenei expressed content at the event, describing the day as “sweet and unforgettable” in a video published by the semi-official Tasnim news agency. 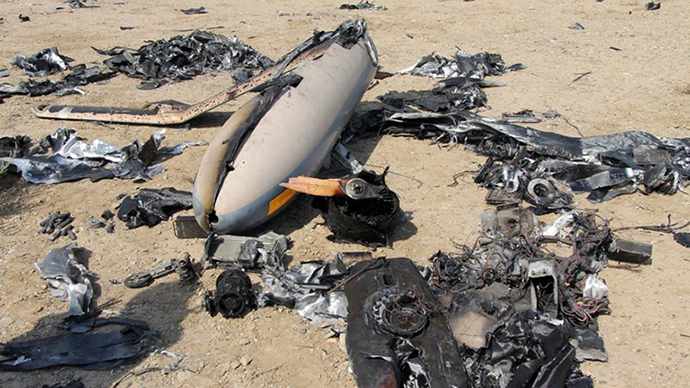 RQ-170 Sentinel was seized three years ago after it entered Iranian airspace from neighboring Afghanistan. Tehran says that it managed to reverse-engineer the drone and now can launch its own UAV production. 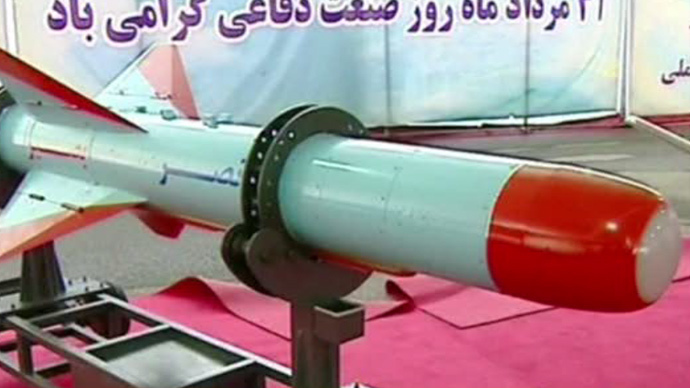 In August, Iran revealed a copy of the captured drone – despite US claims that it was protected in such a way that no valuable data could be taken from the drone, and also new-generation short-range anti-vessel missiles. 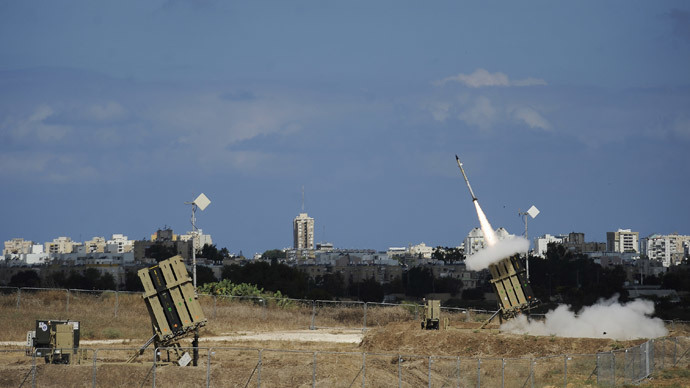 A cutting-edge missile defense system like Israel’s Iron Dome was also planned in the same month. Tehran says it has seized several US drones in recent years, and an Israeli one in August – a US Boeing ScanEagle among them, AP reported. ScanEagle is allegedly being copied by Iran as well. The taking of drones follows Iran’s accusing the US of spying on the country’s nuclear program. 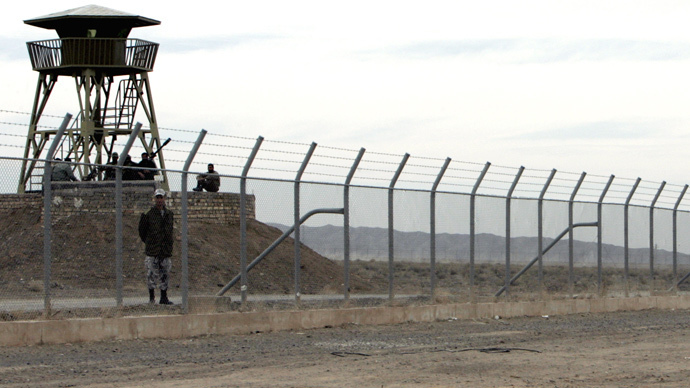 Tehran insists its nuclear program is fully civilian, without military uses.